Poet Joanna Kurowska originally published her poems in Polish, but has switched to writing them in English. 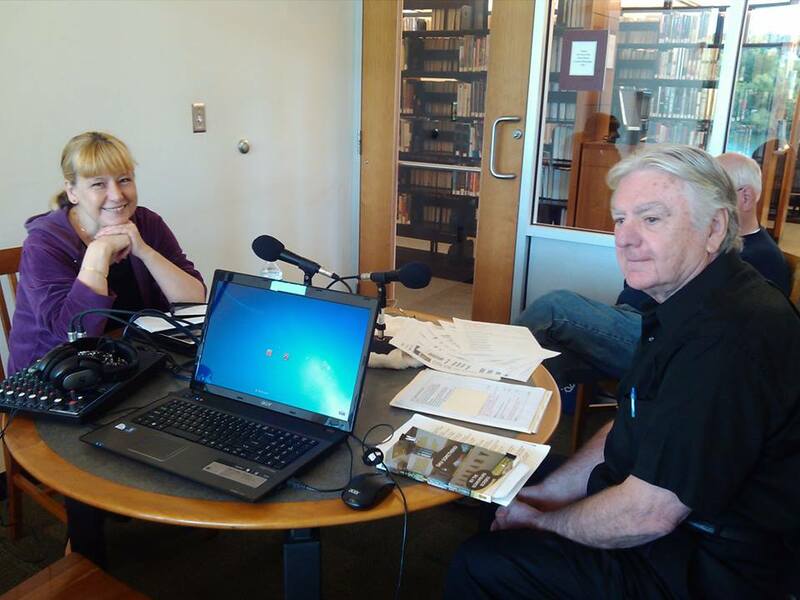 In Print member Eddie Resner sat down with Joanna at the Gail Borden Public Library in Elgin to talk about her poetry in both languages along with her love of writer Joesph Conrad. The interview and several of Joanna’s poems will be featured in a future episode of In Print Radio.